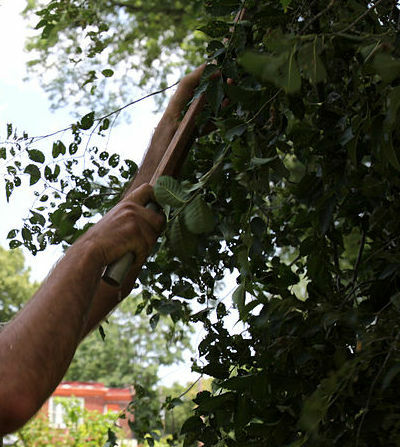 Podcast - Are You In Need of Pruning? We can all use some pruning from time to time. This is especially true for our spiritual lives.